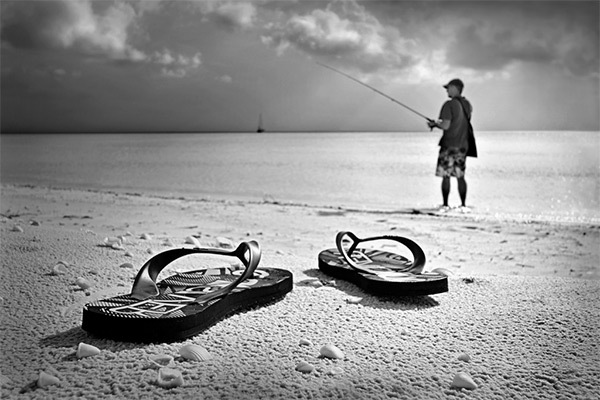 The image we have chosen this month captures the simplicity of a summer holiday on the beach in Queensland. Gettin' yer feet wet! by Susie Thompson was an entrant in the 2016 Visioning the Outdoors film and Photo Competition. The competition for 2017 is now OPEN so get that camera out, select the best from your holiday and send then in! 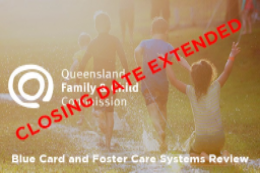 As Xmas is a busy time and things do get missed we have decided to bring out this special New Year edition of a our regular eNews which usually comes out at the end of each month. 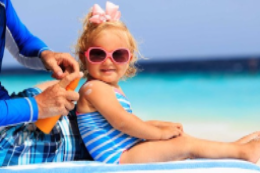 Participants in outdoor activities regularly make judgements about whether perceived risk is outweighed by the benefits associated with the activity. Sometimes this process is conscious and documented, but other times the risk/benefit assessment is done in an instant. 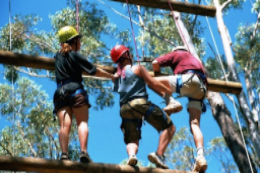 The Australian Adventure Activity Standards, (currently under development), aim to standardise good practices across the country to result in more people having wonderful experiences in the outdoors, with fewer incidents. 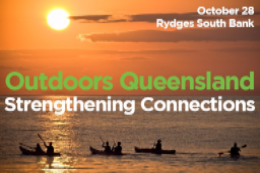 We look forward to working with you throughout the year in pursuing our mission of raising the profile, developing the capacity and increasing opportunities for outdoor recreation in Queensland – so that everyone can live life outdoors. 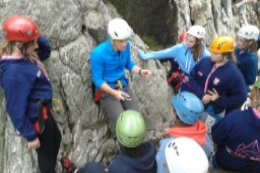 Broad expertise and experience in leadership of the particular activity with dependent participants is essential. READ MORE. 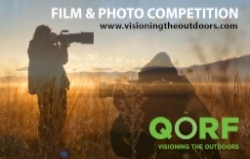 Visioning the Outdoors Film & Photo Competition 2017 will be opening soon - so now is the time to get outdoors, get active and start shooting! Go to Strengthening Connections to download a report highlighting the key discussion points from the day, and view video and slide presentations of speakers from the Symposium. "While the favourite social media platform, not surprisingly, was Facebook at 68.82% of members with their own page, the numbers were sensational!" 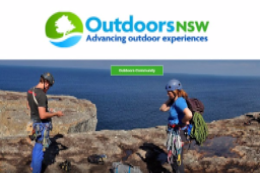 The Outdoor Recreation Industry Council (ORIC) has launched its new name Outdoors NSW and website at outdoorsnsw.org.au. 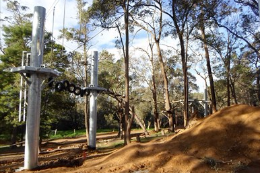 AS 2316.2.1 Artificial climbing structures and challenge courses, and AS 2316.2.2 Artificial climbing structures and challenge courses - Flying foxes and challenge ropes courses have been released. 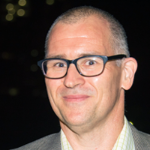 Do Standards Increase Our Liability? 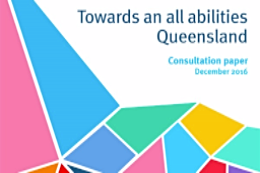 Queensland Destination Events Program funding available for events. Subject to specific criteria. Essential Steps to take in Engaging Employees and establishing an employment relationship consistent with best practice and federal requirements. 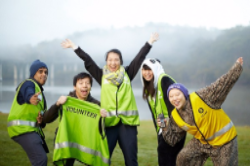 Do you depend on volunteers to ensure your events or activities run smoothly? 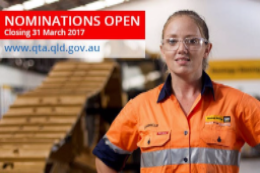 We are looking for stories about the best of the best - your volunteers! Share with us and we'll celebrate them and promo you! Events coming up in the next month or so - as we all get back into the swing of things and 2017 gets underway! - Creative Approaches to Group Work, Jan 17-19; Basic Trauma Focused Adventure Therapy, Jan 19-20; and a Moreton Bay Day Sail on Jan 21. 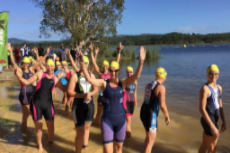 Feb 11, TreX National & State Championships MultiSport Festival! A new scheduling app called Doodle, Disability Inclusion renamed All Abilities Inclusion, and updates to Women & Girls, Conservation, Children & Young People. 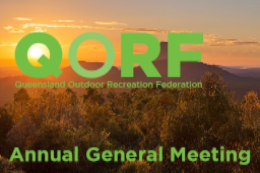 Welcome aboard to new QORF Green Circle Members: Welcome aboard to new QORF Green Circle Members: South Passage, The Northern Outlook and Brent Greenfield.